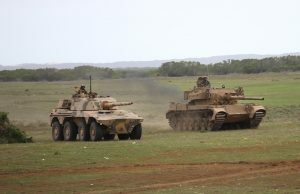 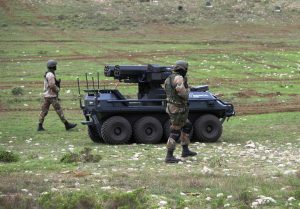 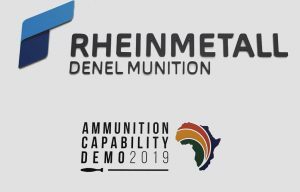 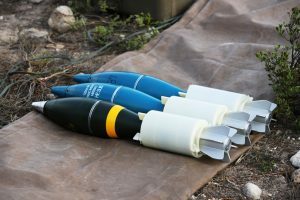 Arniston, South Africa, 21 March 2019 – On March 19 and 20 Rheinmetall Denel Munition (RDM), the company jointly owned by Rheinmetall Waffe Munition GmbH (51%) of Germany and Denel (Pty) Ltd. South Africa, organised the third Ammunition Capability Demo, an event that takes place every four years and gathers in South Africa most of the company customers and potential customers to witness the full range of products of the company and, in part, also the other ammunition produced by the German defence group. 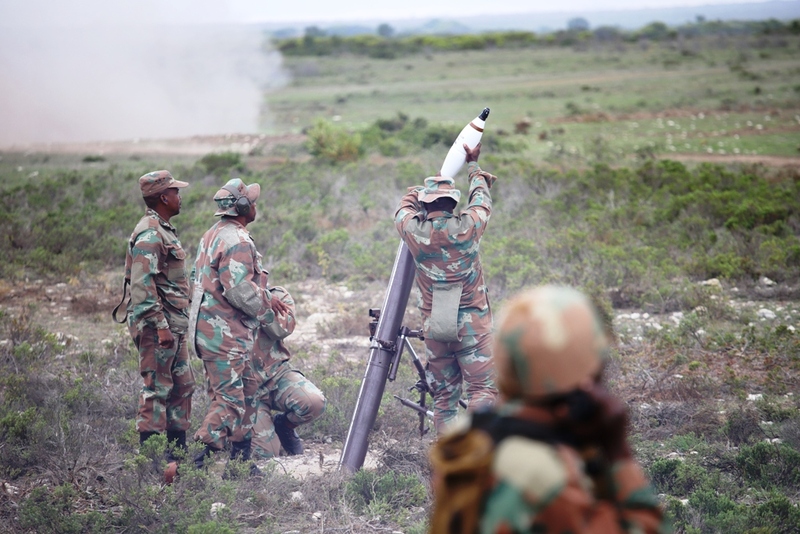 The event takes place in Arniston, two-hour drive from Cape Town, and more precisely in the Dunes Overberg Test Range. 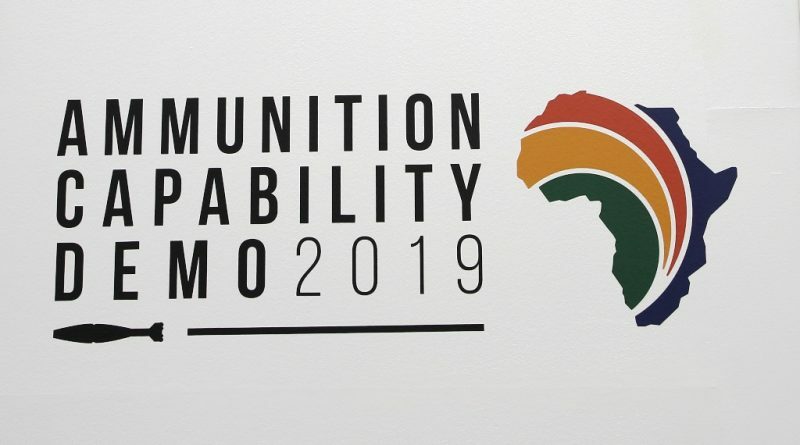 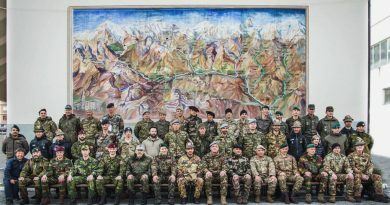 Delegations from 53 countries, for a total of around 500 delegates, gathered at this location to attend a series of seminars, visit the stands, but mostly attending the night firing demonstration on Tuesday 19 and the day firing demonstration on Wednesday 20. 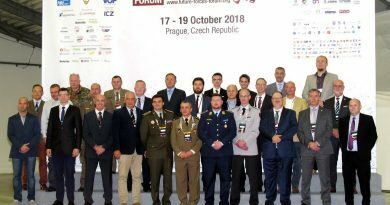 The ACD, which is being held for the third time, is our most important marketing event,” Norbert Schulze, EDR On-Line in a pause of the day firings while his over 800 hosts are looked after by the huge logistic staff that allowed the event to take place safely and smoothly, and with a considerable flexibility considering that poor weather conditions obliged the organisers to reschedule Wednesday’s firings and symposiums. 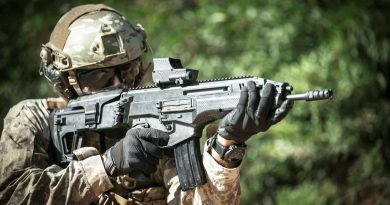 “This is the event that allows us to show our customers that we are producing high quality products, which can be considered at the same level of those produced by Rheinmetall,” he explains. 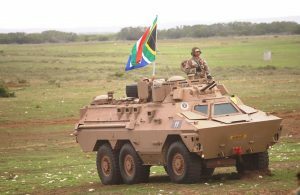 “The 53 nations present here at Overberg represent our customers and our potential customers,” Mr. Schulze continues, telling us that the main geographical areas targeted by his company are Asia, the Middle East and Africa. The ACD2019 has been organised hand in hand with the South African National Defence Force, Lt.Gen. Lindile Yam, the Chief of the South African Army attending the event representing the Chief of the SANDF, General Solly Zacharia Shoke. 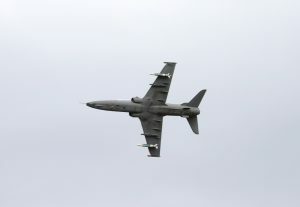 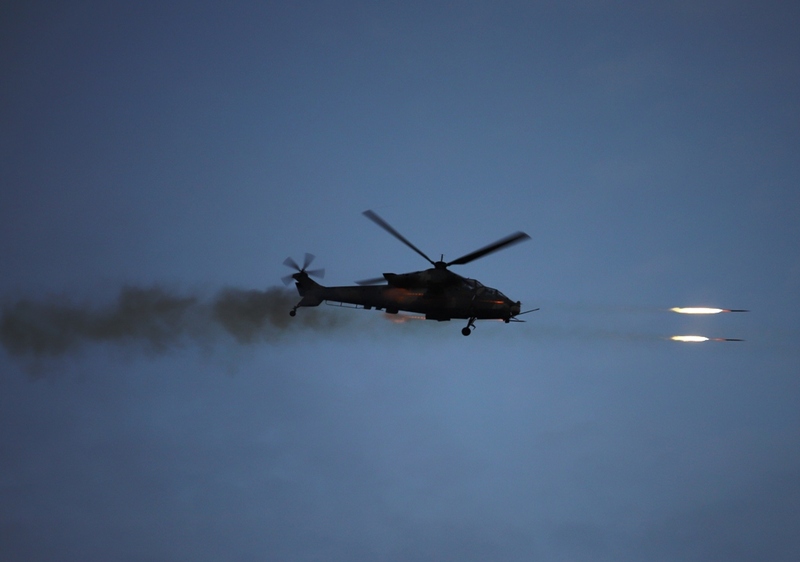 Although the Army provided most of the personnel and assets deployed, the Air Force provided two Gripen and two Hawks as well as a set of helicopters, while a Navy crew operated the 76/62 mm gun that allowed RDM to demonstrate its capabilities in the naval market. 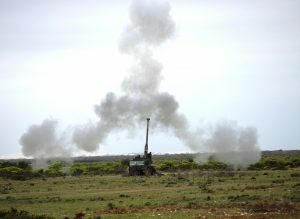 Artillery and mortar are also the two areas in which most innovations can be expected in the near future, according to what EDR On-Line learned during the seminars and in discussions with RDM’s subject matter experts. 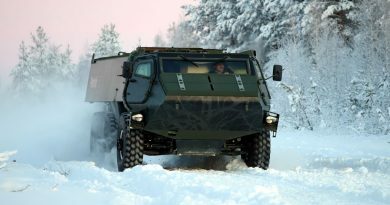 However the ACD2019 was not limited to RDM’s products, other systems being demonstrated, i.e. 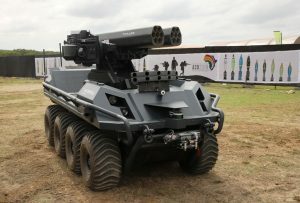 Rheinmetall Weapons and Munitions pyrotechnics, precision guided munition kits by Barij Dynamics of the UAE, a company to which RDM provides Mk-series bombs, and last but definitely not least Rheinmetall Canada Mission Master unmanned ground vehicle, which just overcame a major step in a one-month period in South Africa.